On the northern shores of the island of Hvar, one of the most beautiful islands in the Adriatic, lies a mystical bay, indented deeply into the land. It is the bay of Vrboska with its surrounding coves. The village of the same name has traditionally been dedicated to fishery, so it is no wonder that the Fisherman’s Museum has found its place in the center of Vrboska, just across the canal, opposite to a former fish factory. 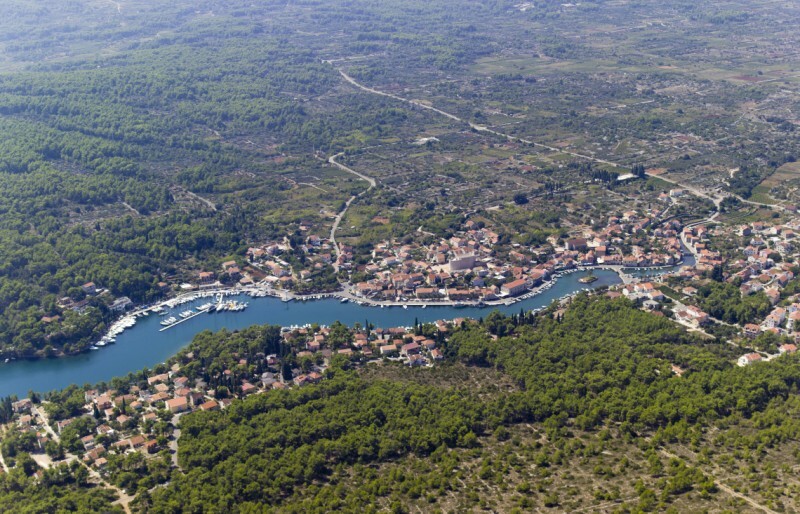 A part of the deep bay, as well as a part of the Vrboska waterfront, belongs to ACI Marina Vrboska. This marina is an excellent shelter from heavy seas and strong northerlies, and offers a calm rest to exhausted sailors. 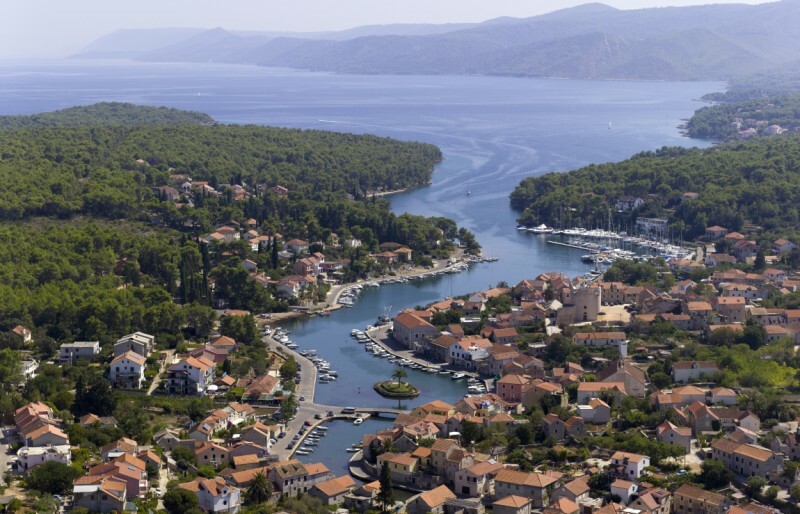 Due to its tranquility and the beauty of the surrounding environment, quite a few yacht owners have chosen ACI Vrboska as home to their yachts. There is a 5 t capacity crane within the marina, as well as a gas station. The total of 125 vessels up to 18 m of LOA can be accommodated on the moorings, and another 15 boats can be accommodated on the dry berths. The marina operates throughout the year, which makes it a desirable shelter for out-of-season cruises. If you intend to visit Vrboska by car, you should take a car ferry from Split to Starigrad, which is a few kilometers away from Vrboska. Ferries operate on a daily basis. Although very calm and quiet, the village of Vrboska has become attractive to visitors thanks to its church of St. Mary of Mercy, built in the 16th century in a fortress-like shape. Some of the most beautiful tourist photos are made in Vrboska, where sunrises and sunsets are especially spectacular and inspiring. After you have explored the sights of Vrboska, a relaxing walk is recommended, either towards a naturist camp to the north, or to the lively town of Jelsa to the west. Both footpaths will lead you to a destination by the sea. 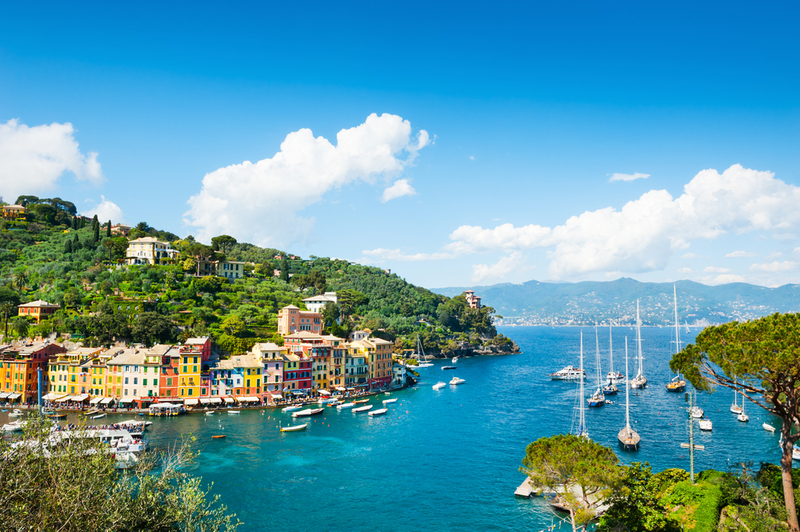 The beauty of this region has inspired many private owners to keep their vessels there. I have met a few of them who do not sail out very often – they never get enough of Vrboska. 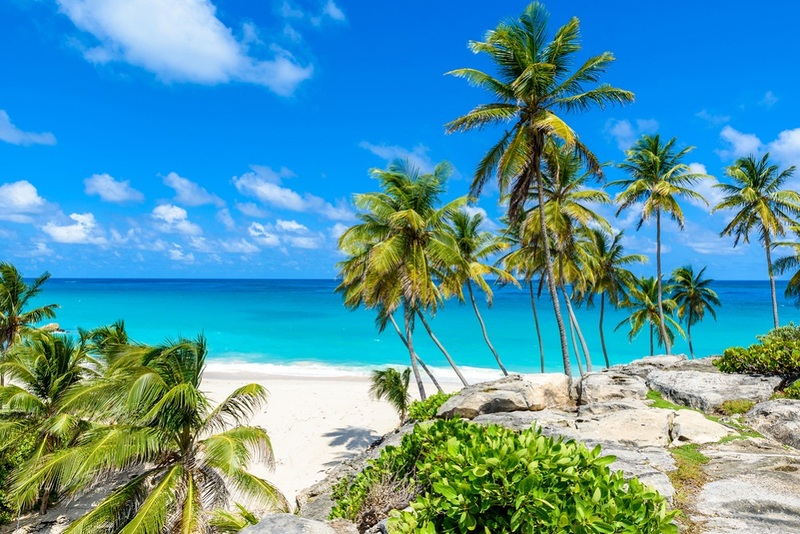 If you want to discover this charming place, visit A Yacht Charter Split!